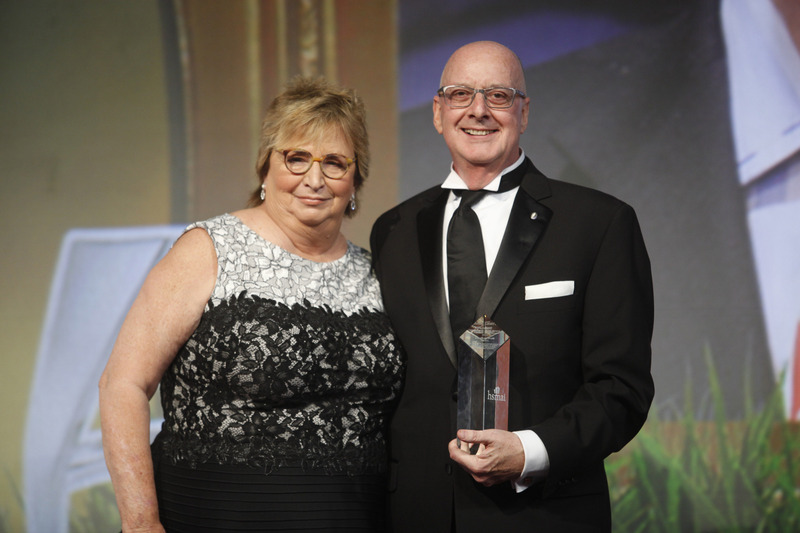 FEBRUARY 23, 2015: Geoffrey Weill accepts the Lifetime Achievement Award from the Hospitality Sales and Marketing Association International. 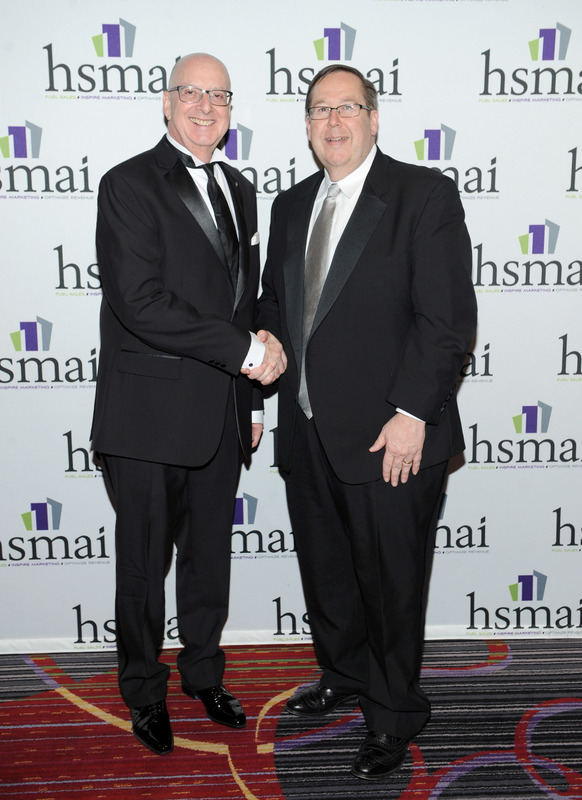 NEW YORK, NY - FEBRUARY 23: Lifetime Award Recipient FEBRUARY 23, 2015: Geoffrey Weill accepts the Lifetime Achievement Award from the Hospitality Sales and Marketing Association International. 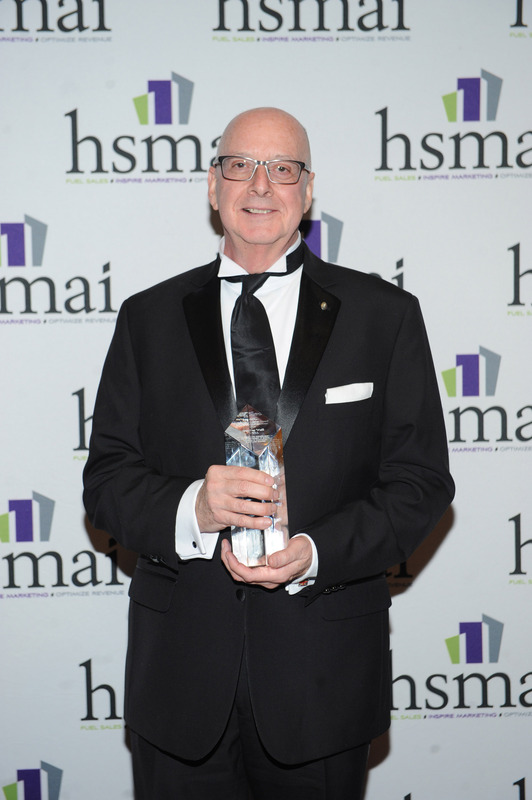 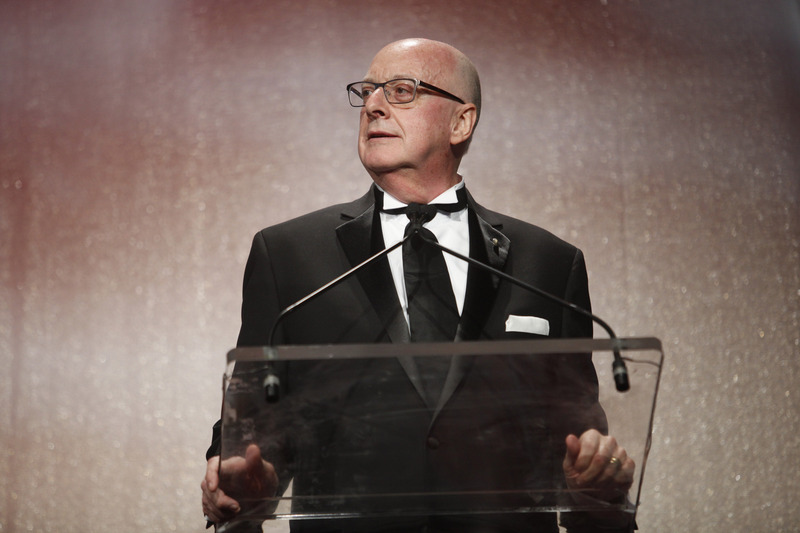 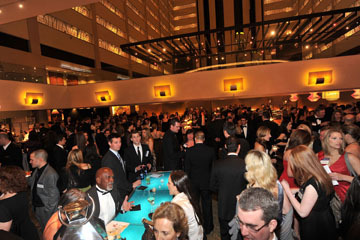 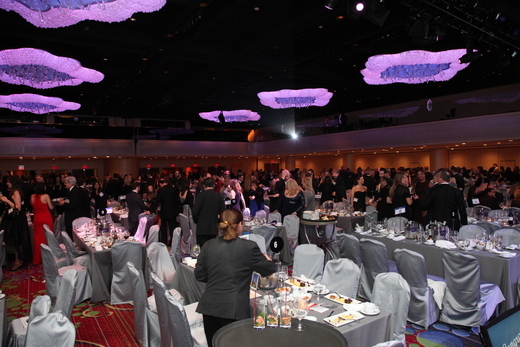 NEW YORK, NY FEBRUARY 23, 2015: Geoffrey Weill accepts the Lifetime Achievement Award from the Hospitality Sales and Marketing Association International. 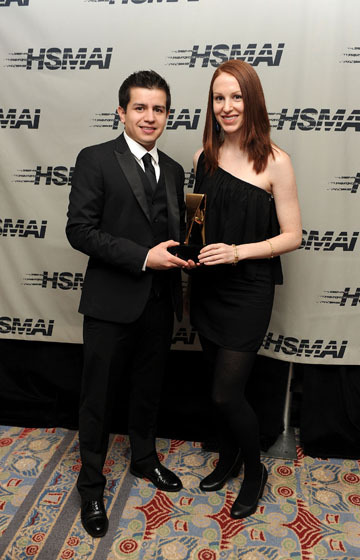 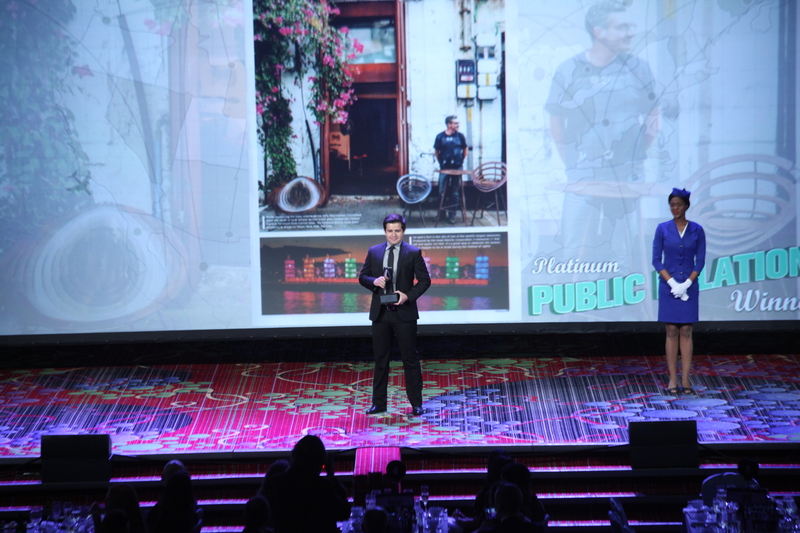 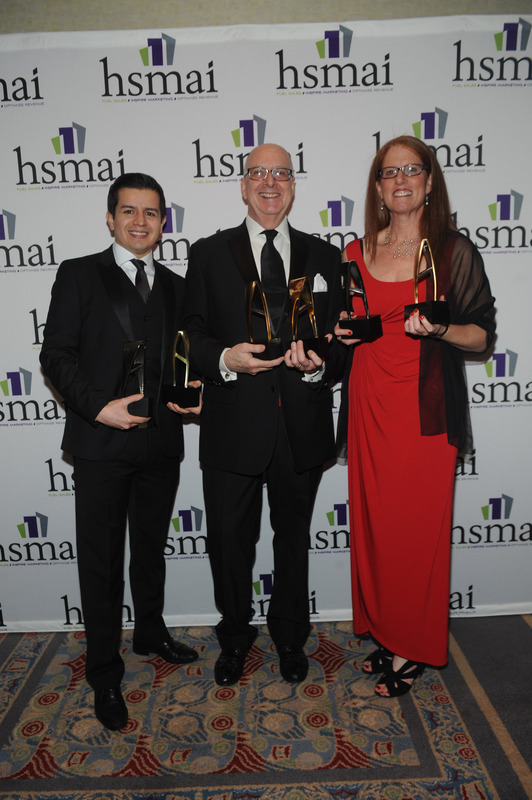 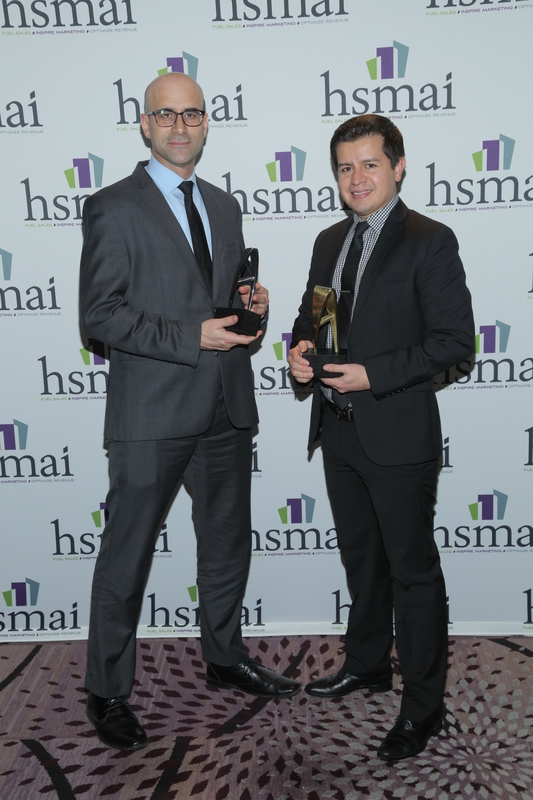 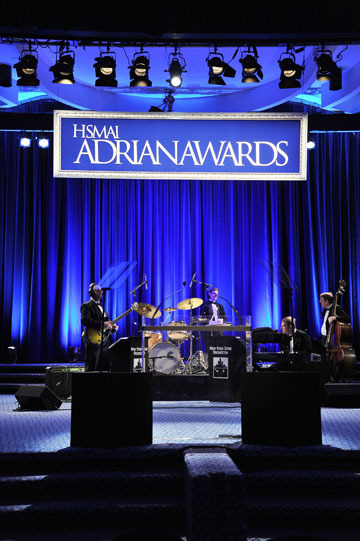 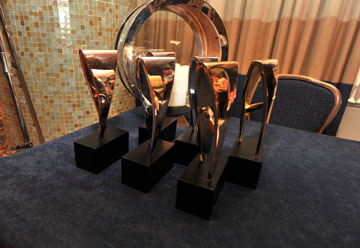 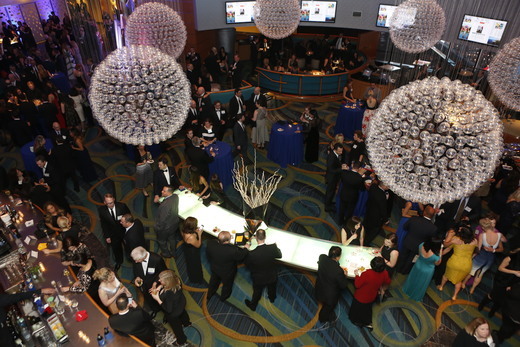 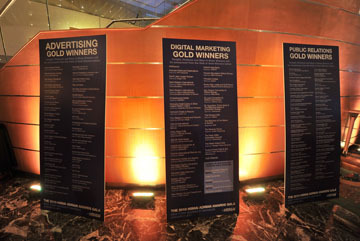 FEBRUARY 24, 2014: Nestor Lara Baeza, Geoffrey Weill, and Ann-Rebecca Laschever accept SIX Adrian Awards for Public Relations.